Stefan has completed qualifications at Sydney, Macquarie and New South Wales Universities. On graduation, he was awarded the University medal "Clinician of the Year". An interest in the benefits of Acupuncture saw Stefan commit to a further year in the study of acupuncture and Chinese medicine. Stefan went on to serve several years on the executive committee of the Chiropractic Alumni body eventually in the office of President. He has been an examiner for the Chiropractors' Registration Board assessing new graduates in their final eligibility exams to join the profession. Having three young children encouraged Stefan to pursue his long-held interest in paediatric chiropractic care. Stefan is one of the few chiropractors with postgraduate paediatric qualifications. 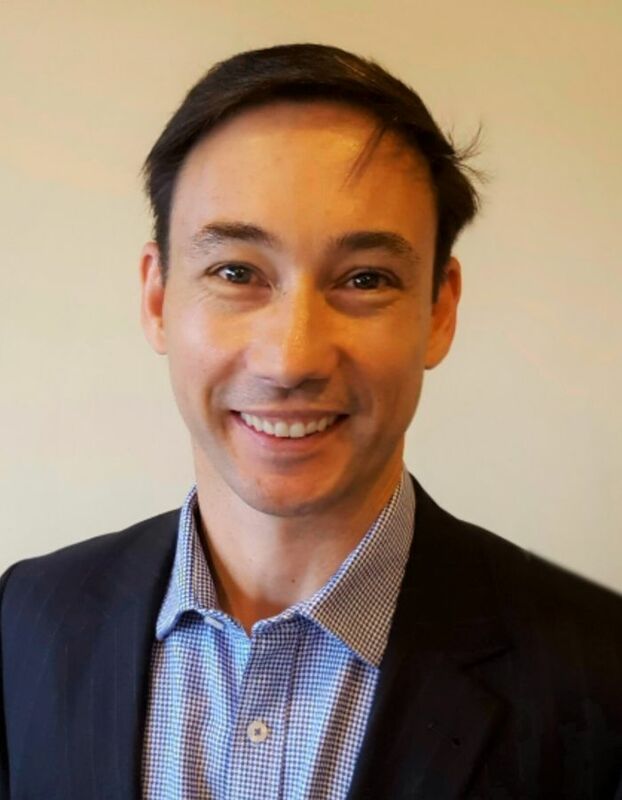 He graduated first place in NSW and second place nationally in the 2-year Diplomate of Chiropractic Paediatrics Program and in early 2016 accepted the position as Vice President of the Australian College of Chiropractic Paediatrics. Stefan’s passion is to provide Holistic Care Tailored for Families. His adult patients receive an entirely personalised program of care which may involve muscle releases, gentle spinal correction, techniques utilising kinesiology, acupuncture and strategic nutritional supplementation. For our younger patients, Stefan provides age appropriate testing, tracking developmental milestones and gentle techniques are specifically chosen to suit your child’s size and condition. 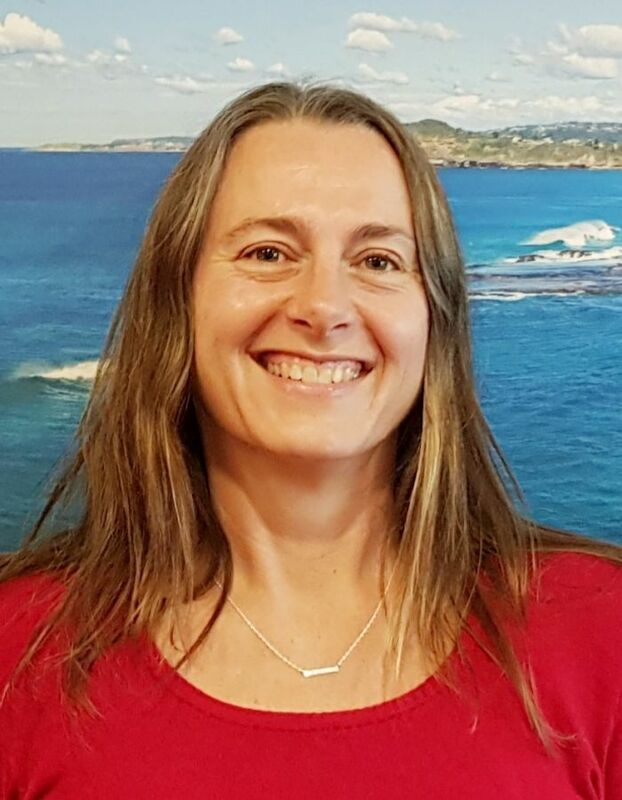 Sam is our Sport and Lifestyle focused Chiropractor at Mona Vale Chiropractic and Natural Therapies, and is passionate about improving performance and speeding injury recovery. He is driven to understand how to make the body move faster, stronger and more efficiently. Sam’s passion for health, nutrition and fitness comes from a love of sport and the outdoors through his scouting and elite gymnastics background. Gymnastics is an incredible sport, requiring long hours of commitment and dedication to developing strength, flexibility and finesse through movement; and through his 16 years of gymnastics, Sam has developed a unique understanding of the human body. This led him to the field of health and fitness ultimately finding Chiropractic as an ideal holistic approach to treating and managing athletes. 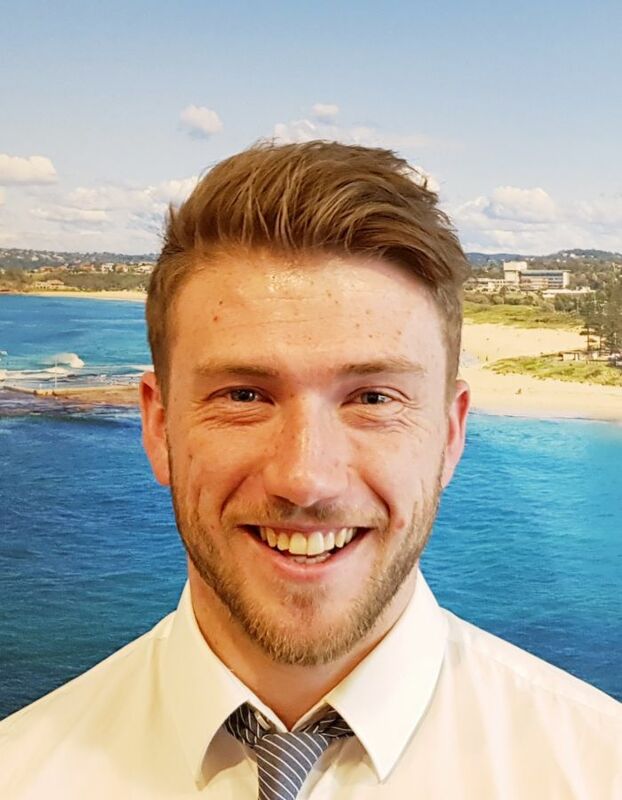 Sam has completed a Bachelor of Chiropractic Science and Masters of Chiropractic at Macquarie University. His passion for sports and human mechanics continues to drive his focus towards sport and exercise Chiropractic. His goal is to eliminate pain, restore motion and improve performance through the use of manual therapy, spinal and pelvic correction, and exercise prescription. He provides tailored care for all individuals and sporting levels from social competitors to elite athletes. Massage Therapist, Acupuncturist, Herbal Medicine. Joy is an Australian registered Chinese Medicine practitioner. Joy provides our patients with Acupuncture, Chinese Herbal Medicine and Massage. Joy has been a medical doctor in China for 12 years. In Australia, Joy says one of the highlights of her career was to work as a Massage Therapist at the Homebush Aquatic Centre for the 2000 Olympic Games in Sydney as a member of the Australian Olympic Team. 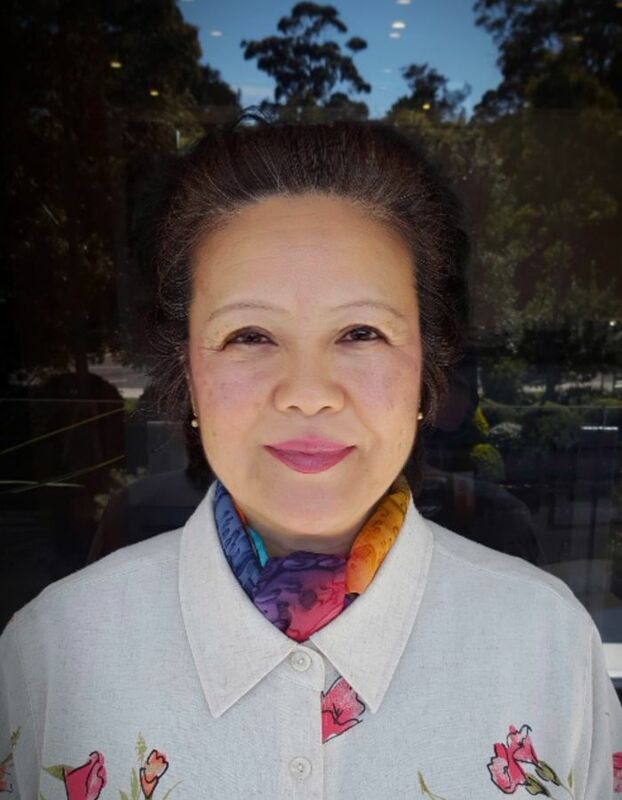 Joy was Vice President of Chinese Medicine and Acupuncture Society of Australia (CMASA) 2005 - 2009 and President of CMASA (QLD) 2005 - 2009. She also held the position as a First Aid Instructor for St John Ambulance from 2009 to 2014. 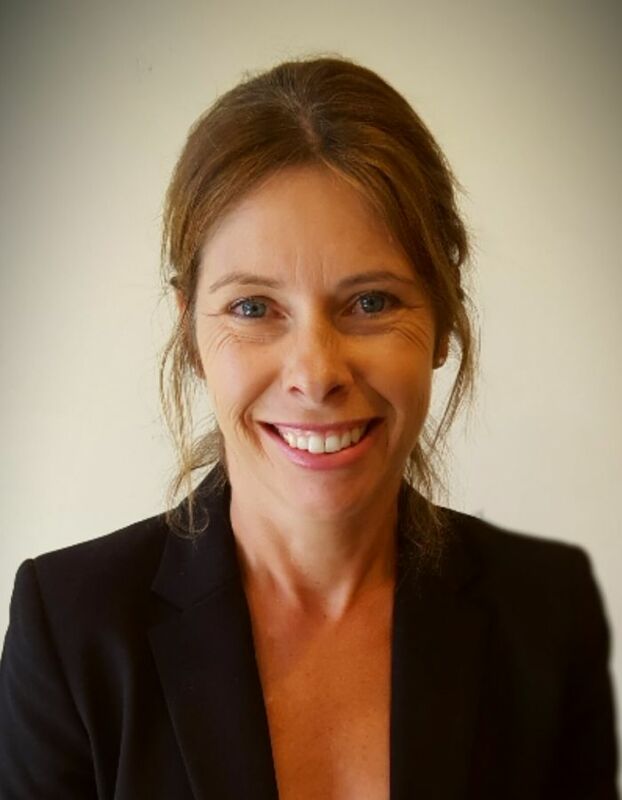 Providing massage since 1995, Joy is a member of ATMS and AMT, registered with all health funds and also with Workcover. She is available for appointments on Tuesdays and Saturdays. Bridget has been assisting our patients for 10 years now on front desk and keeps our office running smoothly and efficiently. Bridget’s role includes careful stock control to ensure our patients have access to the very best in supplements, herbs, orthotics and therapeutic products. A mum to Jenna and Ryan, Bridget is especially interested in natural health and fitness being a long distance runner and swimming trainer. Anna just loves to put a smile on every patient's face! 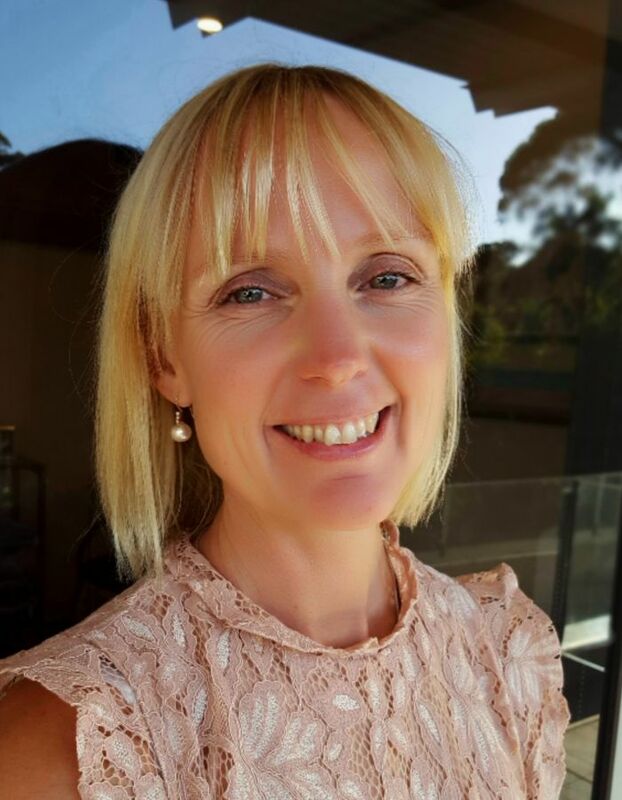 She holds a qualification in Business administration and outside of the practice, Anna is a Zumba Instructor and also a Community language teacher at the Swedish School. Anna is having a ball on front desk. Georgie has recently joined our team, taking care of our marketing and promotions as well as being a friendly face to greet our patients. She is passionate about her family, health and wellness and is an active member of her local church. Georgie writes poetry, greets the day watching the sunrise and keeps active with daily walks along the beach.